Swansea clinched their place in the npower Championship play-offs with a comfortable 4-1 victory over Ipswich. Brendan Rodgers` side, up to fourth following Monday`s results, cannot now be caught by those outside the top six, although the second automatic spot is all but beyond them with just two matches remaining. On-loan Chelsea forward Fabio Borini broke the deadlock at the Liberty Stadium after just nine minutes - a right-footed shot from 12 yards into the bottom corner - and it was soon 2-0 courtesy of Luke Moore`s strike, which owed much to the failures of Town goalkeeper Arran Lee-Barrett. Ipswich, missing star names Connor Wickham and Jimmy Bullard due to rib and shoulder injuries respectively, were largely ineffective but did gain brief hope courtesy of recalled Colin Healy`s second goal in a Town shirt - a sweet strike into the top corner from the edge of the penalty area. But Borini, with the fourth goal of the first half, soon restored City`s two-goal advantage from close range to make it six goals in eight Swans starts. 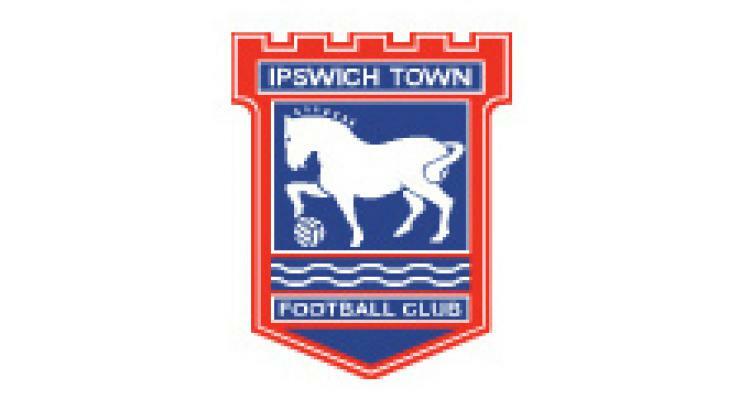 Substitute Scott Sinclair then added a penalty during what was a largely lifeless second period to ensure Ipswich, who lost 5-1 at home to neighbours Norwich on Thursday, shipped nine goals over the Easter period.